We still see many communication graduates with little business knowledge and business graduates with little communication knowledge. 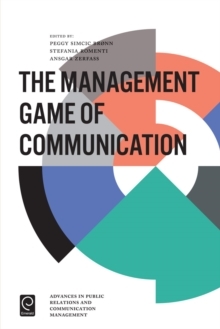 This schism leads communication scholars to assume that better communication is an end in itself while management see it as a means to an end - it must somehow contribute to the bottom line. How can strategic communication and public relations support corporations? What can communicators learn from management disciplines? Moreover, how should universities and business schools deal with the need to integrate research and education from different disciplines to advance the field? This book addresses these challenges and offers some answers. 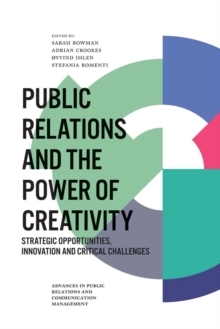 The contributions from primarily European countries were selected from a large number of peer-reviewed contributions for the 2015 congress of the European Public Relations Education and Research Association hosted by BI Norwegian Business School in Oslo. 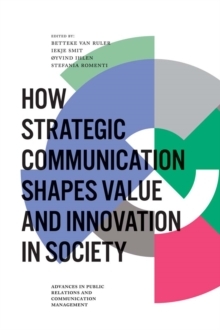 The chapters explore challenges of linking both fields; discuss research focusing on communication, leadership and organisational goals; and present findings from current research in corporate communication.